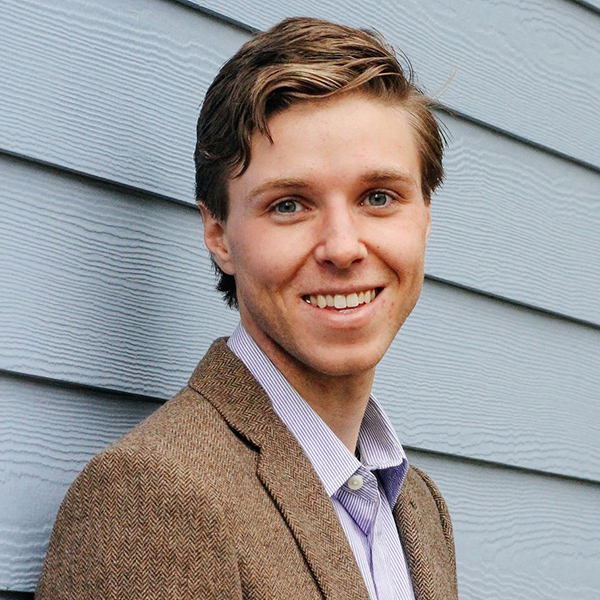 Teddy Corwin ’17, who was a Colorado College mathematics and economics major and German minor, received a Fulbright English Teaching Assistantship (ETA). He was the second class of 2017 senior to receive the prestigious award this year. Corwin will be teaching at a primary school in Rheinland Pfalz, a state in western Germany, during the 2017-18 academic year. He spent the fall semester of his sophomore year studying in Lüneburg, Germany, and says despite his German ancestry, he had little knowledge of German culture. Corwin, originally from Hickory, North Carolina, says he hopes to learn alongside his students, building their English skills, improving his German, and studying the economic culture that enables Germany to maintain stability despite immense outside pressure. The Fulbright ETA award also is intended to facilitate cultural ambassadorship, so the teaching assignment is only half of the appointment. Grantees also propose a plan to engage the community outside a classroom, and Corwin selected the cooking and sharing of meals. Corwin credits three people in particular with helping him receive a Fulbright English Teaching Assistantship: His cousin, who received an ETA almost 10 years ago and encouraged him to apply; CC Fulbright Program Adviser Roy Jo Sartin, who provided feedback and support during the process; and Associate Professor of Comparative Literature Bill Davis, Corwin’s German minor advisor and a German Fulbright alum who served as a reference. Colorado College had five students who were named Fulbright semifinalists this year. In addition to Corwin, Sidharth Tripathi ’17 went on to receive a Fulbright ETA.